Marin is a bicycle manufacturer in Marin County, California, established in 1986. It specializes in mountain bikes but also has other types. Many of its 68 bicycles are named after locations in and around Marin County. 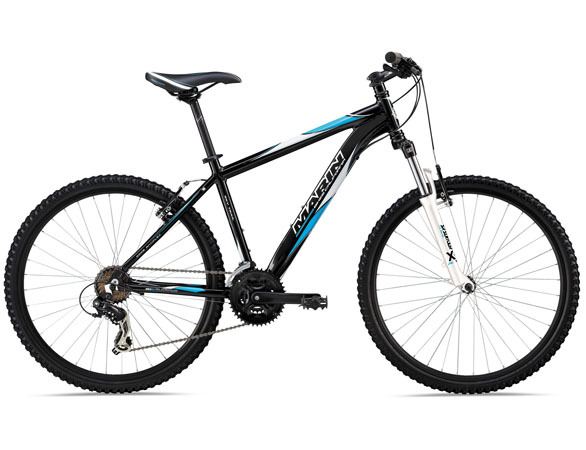 Marin offers mountain bikes (full suspension & hardtail), road, street/urban, comfort and specific designs for women & children generally placed in the mid-high end bracket of each respective market. 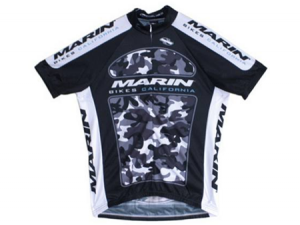 In February 2012, Marin Bikes agreed to be sold to a European Investment firm.